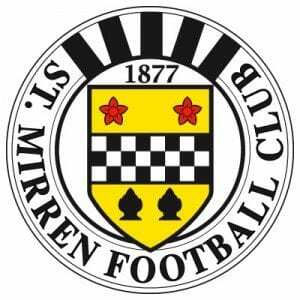 Saints welcome Hibernian to St Mirren Park this week after a terrific result against Rangers last week, and what a great feeling to score a last minute goal for a change. Saints have no new injury worries apart from long term absentees McGregor, Mooy & Murray and Hibs team sheet is fresh as well. This promises to be a cracker and hopefully goals will be plentiful. Saints will need to keep an eye on Garry O’Connor who has been banging in the goals since his return to the SPL but I’m sure Danny and the boys know what is needed. With one eye on Tuesday’s cup game against Ayr, competition for a 1st team place will be high. Still tickets available for both games and with it being a month since our last home fixture I urge everyone to get down there and shout the boys on, hopefully to two wins.